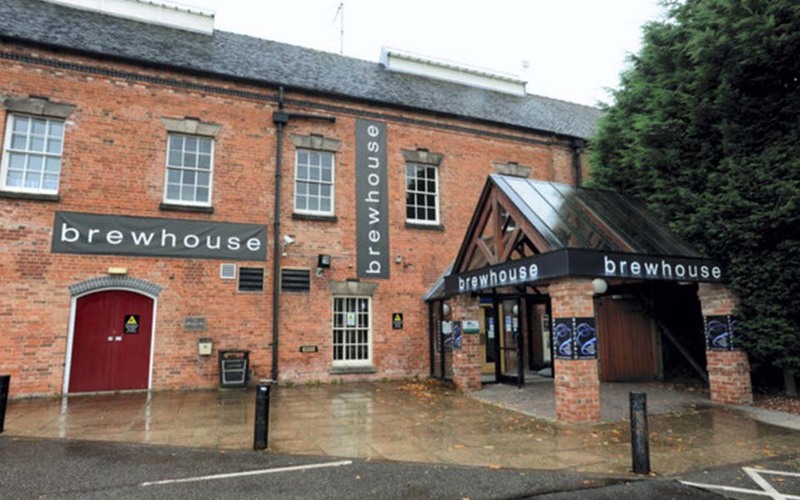 Brewhouse Arts Centre: I worked for nearly 5 years as the freelance Creative Programmer at the Brewhouse in Burton-on-Trent between 2014 and 2018, to help develop the venue and the professional programme. Companies and artists that I helped bring to Burton have included The Paper Birds, Zest Theatre, Bucket Club, Andy Fairweather Low, King King, Caroline Horton and Tom Adams, as well as comedians Jeremy Hardy, Rob Newman, Jo Caulfield, Rich Hall, Russell Kane, Chris Ramsey, Phill Jupitus, Susan Calman, Seann Walsh and Shappi Korsandi. My involvement culminated in 4 performances of The Exploded Circus by Mimbre that was held at Meadowside Leisure Centre in November 2018.